This week's Wednesday Warriors Training will be led by Vally Warriors team captain Vicky Conley. 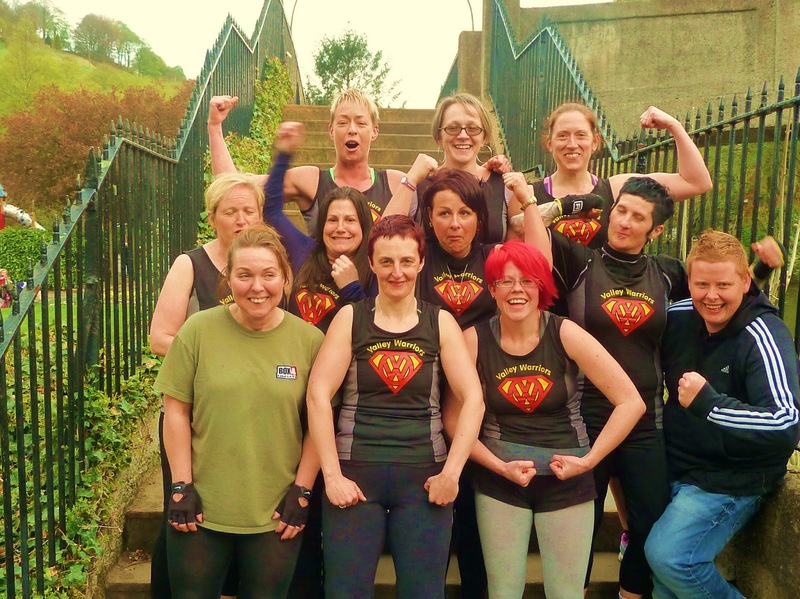 Meet at Calder Holmes Park (by the skate park) for warm up at 6.15pm and then you're heading out for a 40 minute (or thereabouts) run up the back of the train station and towards Mytholmroyd. The route is around 2.5 miles or 4km which is just under half what you'll be doing distance wise on race day if you're participating in Total Warrior. With just over 6 weeks to go, this is a good time to push yourself that little bit further to prepare your body for what's to come. May the wind be at your back and the sun on your face Warriors!